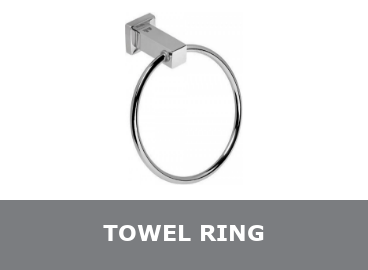 Bella Bathrooms offers you an extensive range of bathroom accessories. 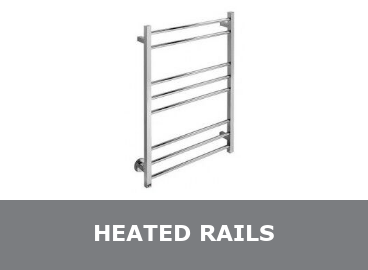 Shop online for heated towel rails, racks, shelves and many more quality accessories. 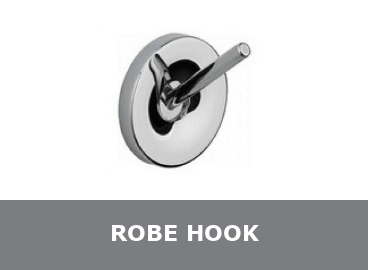 Wide range of luxury robe hooks, bathroom products and accessories. 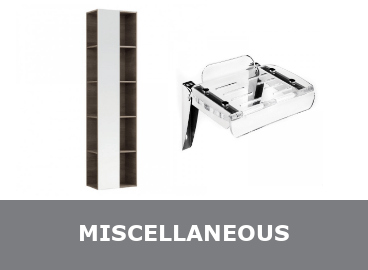 Visit our stylish showroom online for the best bathroom vanity brands. Shop Online! 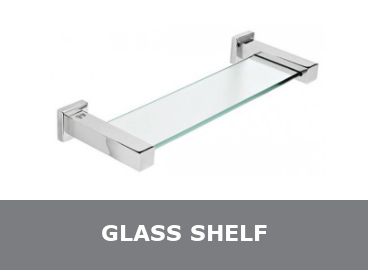 Wide range of luxury glass shelf's, bathroom products and accessories. Visit our stylish showroom online for the best bathroom vanity brands. Shop Online! 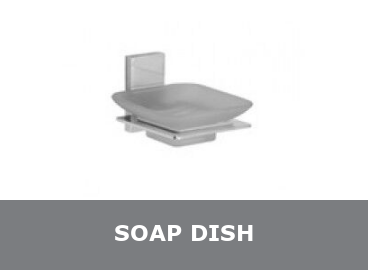 Wide range of luxury soap dishes, bathroom products and accessories. Visit our stylish showroom online for the best bathroom vanity brands. Shop Online! 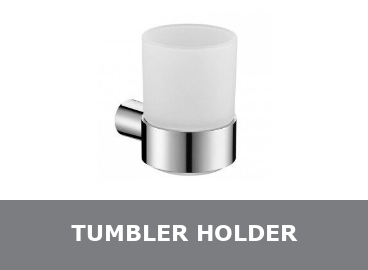 Wide range of luxury tumbler holders, bathroom products and accessories. 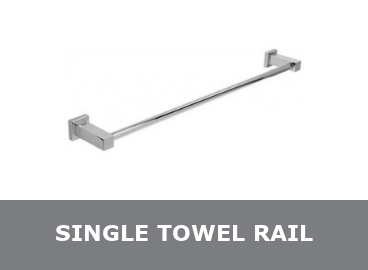 Visit our stylish showroom online for the best bathroom vanity brands. Shop Online! 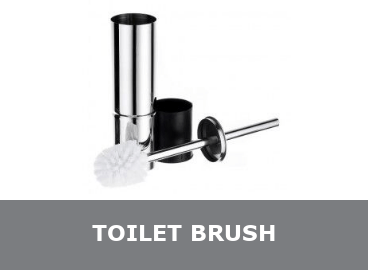 Wide range of luxury toilet brushes, holders, bathroom products and accessories. 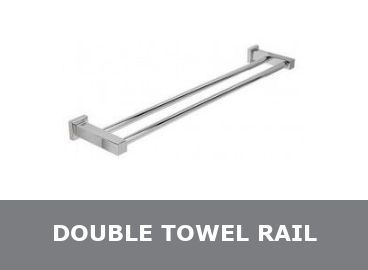 Visit our stylish showroom online for the best bathroom vanity brands. 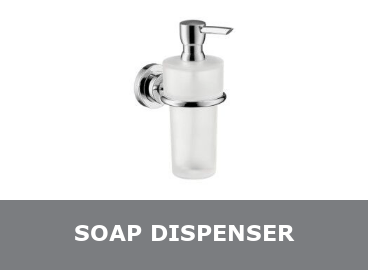 Wide range of luxury soap dispensers, bathroom products and accessories. 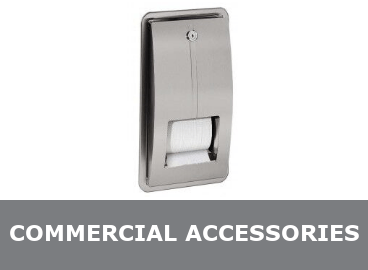 Visit our stylish showroom online for the best bathroom vanity brands. 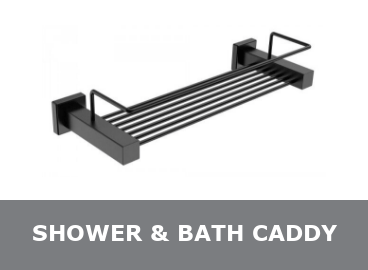 Wide range of luxury shower caddies, bath caddies and bathroom products. Visit our stylish showroom online for the best bathroom vanity brands. 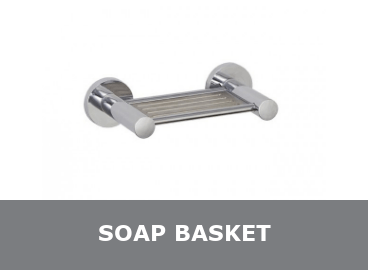 Wide range of luxury soap baskets, bathroom products and accessories. Visit our stylish showroom online for the best bathroom vanity brands. Shop Online! 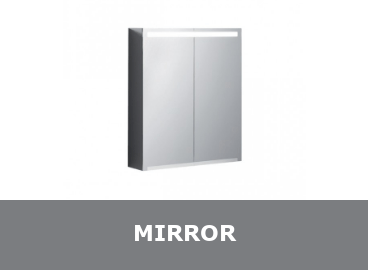 Wide range of luxury bathroom and shaving mirrors. Visit our stylish showroom online for the best bathroom vanity brands. Shop Online! 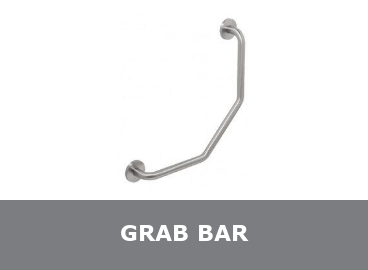 Wide range of luxury bathroom and shower grab bars. Visit our stylish showroom online for the best bathroom vanity brands. Shop Online! 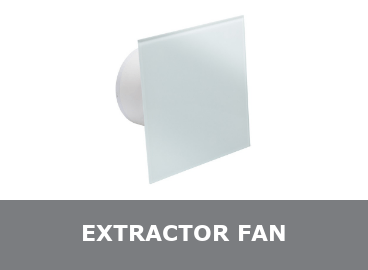 You can shop online for extractor fans here. 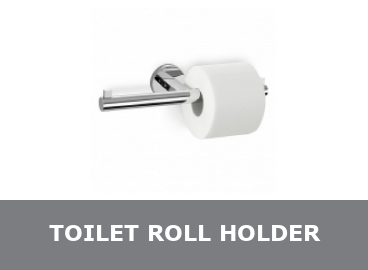 You can also visit our stylish showroom if you need more expert advice to choose high quality bathroom products. 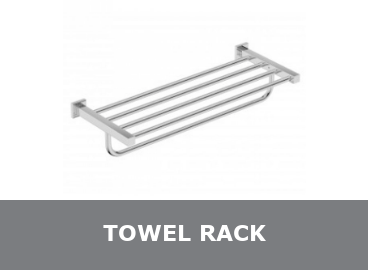 Wide range of luxury shower, bathroom products and accessories. Visit our stylish showroom online for the best bathroom vanity brands. Shop Online!